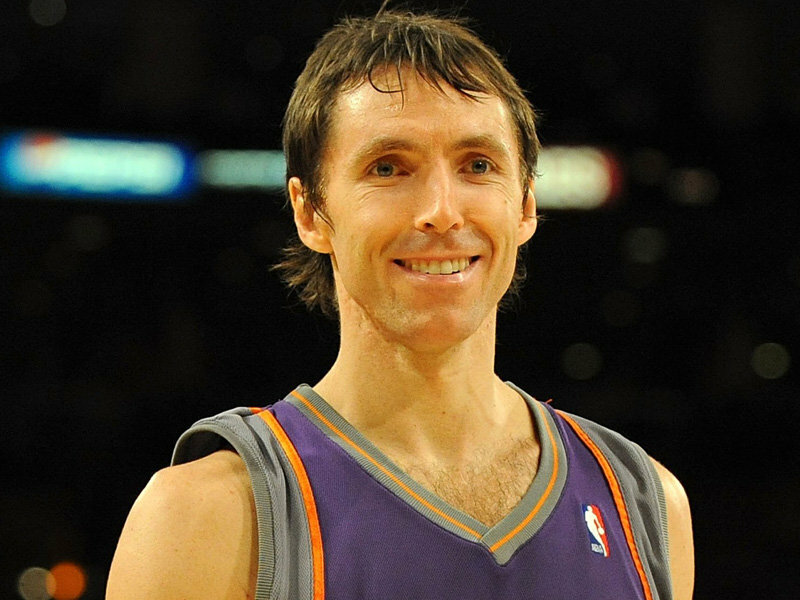 Much to the joy (or disgust) of many Lakers and Phoenix fans, point guard Steve Nash has just been recruited to the team. 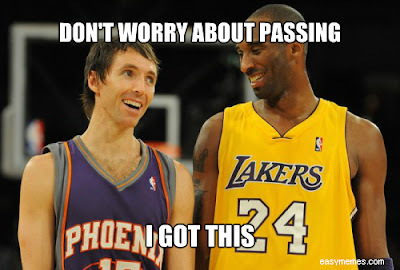 He has been traded from Phoenix Suns and in exchange, Los Angeles Lakers will give multiple draft choices and cash. 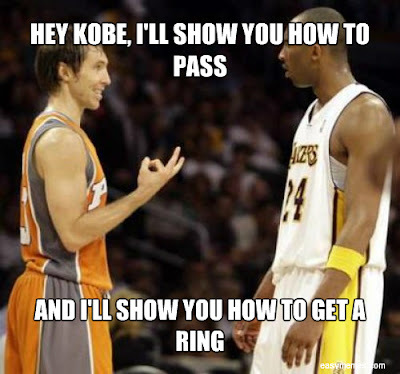 I do not know how this would affect the entire basketball rhythm, considering the intense rivalry between the two teams, as well Nash's rivalry with Lakers star and my love Kobe Bryant. Shortly after the announcement, Nash released a statement saying how we wishes the Phoenix Suns well and that the win a championship in time. It must be hard for the Suns to let go of Nash, considering he still performs extremely well as 38 years old. Are you happy with this trade? Everyone must have the same question in mind: "How does Kobe work with an elite point guard?" Well, we have yet to know this season! Several Internet memes already sprawled the web within hours of the announcement. This is definitely something to enjoy this 4th of July! Do you have more of these funny memes? Share it to us!